Moko is at it again, building mecha in addition to his usual minifigs, micro-vehicles, vignettes, and so on. Today’s batch brings us mecha from the Gundam universe. Let me guess: There’s not a snowball’s chance in hell you could give me (part) of the intructions for this thing? how do you talk to moko?Does he have a myspace or something cause i cant build gundams for beans. Unfortunately, Moko doesn’t really interact with the English-speaking LEGO fan community. I linked to his blog in the post above, so if you speak Japanese, that’s your best bet. 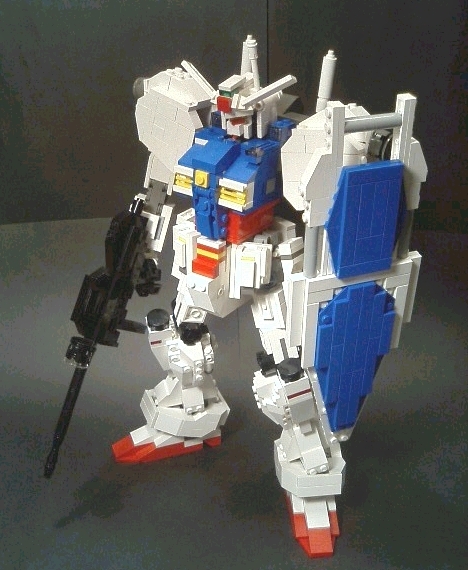 what blog?…do u no how to make gundams? ya i already saw all of that stuff…so does he live in japan or somewhere like that? 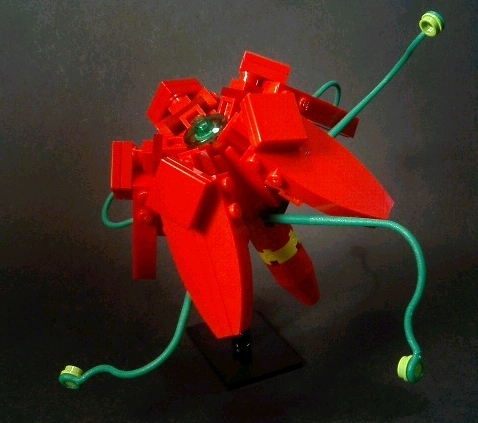 hey dunechaser do u have creations posted on brickshelf.com? I would assume that he lives in Japan, yes. Yup, I have a Brickshelf account, but I mainly upload my pictures to Flickr. You can see links to both on the main page, under “Our Own Creations” toward the bottom of the area on the right. Enjoy!